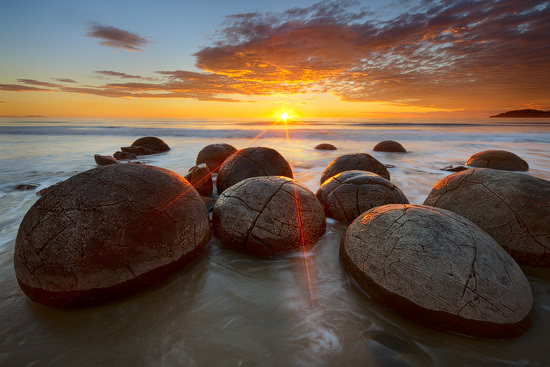 Everybody sees things differently, for example, Maori people believe that these boulders are calabashes or kumaras, geologists describe it as “septarian concretions” and trying to convince us that these rocks are cemented sediments, and at the same time, the most creative minds assert that Moeraki Boulders are nothing less than petrified dinosaur or extraterrestrial eggs. Among the all other natural beauties and tourist attractions of the Kangaroo Island, Remarkable Rocks is a special place that must be visited. 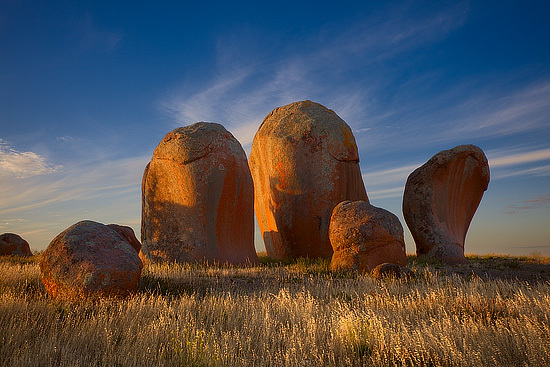 Personally, I think that if you haven’t seen these rocks – you haven’t been to Kangaroo Island.